The solution in QuickTextPaste is simple to paste Images (GIF, PNG, JPG, ...) from path to a active (foreground) program on Windows via clipboard! To add a command to paste images use the command img: and the path of the image. (Image-1) Paste images via image path to an active program via windows clipboard! 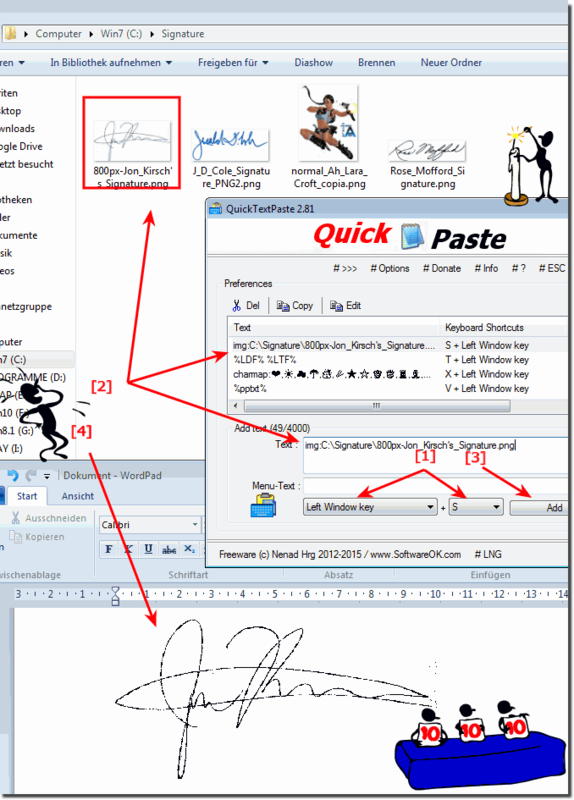 QuickTextPaste - FAQ-10: How to paste images via image path to a active program via clipboard? I Search for a tool related to paste images via image path? I Search for a solution, how to insert image in html using keyboard shortcut notepad? How to insert background image in html via keyboard shortcut? How to add image in html from a folder or file locatin via keyboard shortcut? What is the correct tol for html for inserting an image in html via clipboard from a path? Html image link to documnet auto keyboard shortcut key url? How to add image in visual studio file path auto hoot key? Paste images via image path keyboard shortcut? Copy file path to clipboard and auto paste from clipboard on windows 10 via keyboard shortcut? Copy image from file path to clipboard and send to office word or excel on windows? How to copy image direct from folder path into clipboard? How to find a tool to copy image via file path directly to windows 10 clipboard? Copy as image from path to clipboard shortcut? Copy as image from path about keyboard shortcut? How to copy a image from full file path as a copy office clipboard?